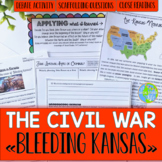 Discovery worksheet discussing reform movements in the 1800s, the Compromise of 1850, and the major effects of the Kansas-Nebraska Act. 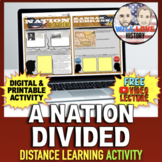 This is a reading activity that allows your students to practice comprehension, summarizing, and visual aid drawing. 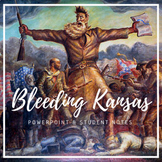 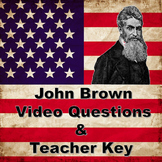 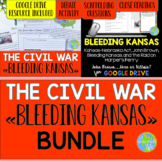 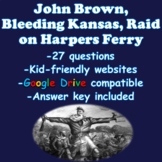 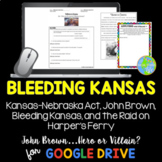 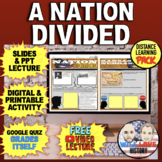 The activity covers the Kansas-Nebraska Act and Bleeding Kansas.